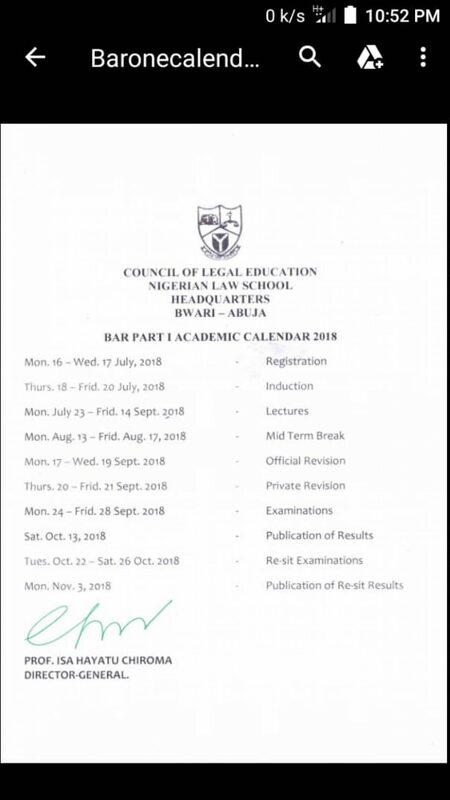 The Bar Part 1 Academic Calendar as published and signed by the DG of the Nigerian Law School shows that registration starts on the 16th of July,2018. 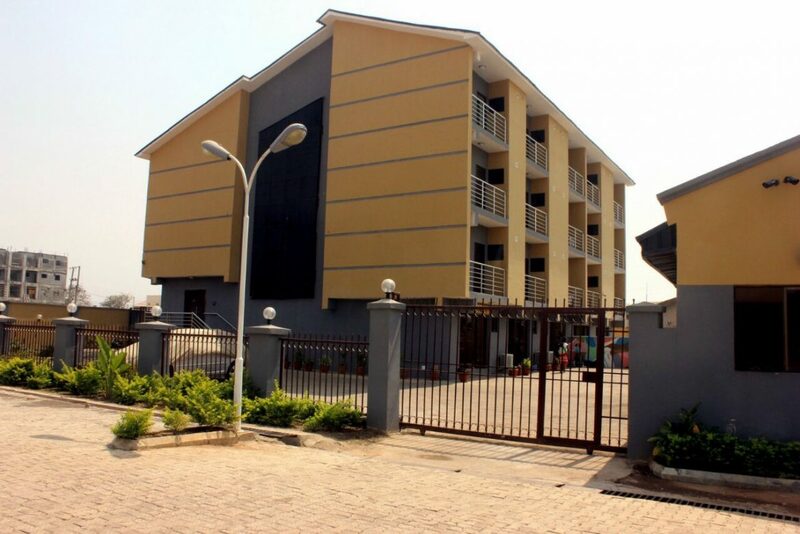 LOVITOZ Place Apartment is giving out two of its rooms for Bar 2 at a discounted promo rate of N1.6m and N1.8m respectively. Take advantage of this great opportunity and enjoy the best of services like Wi-Fi, Daily breakfast, Gym, Large Study room,fully serviced spacious studio apartment, walk-in shopping mall, laundry,salon,swimming pool,restaurant & bar.Directly opposite the Law School gate,it is the best in terms of location. Call in now to enjoy this limited promo. Prof. Isa Chiroma took over as the Director-General Nigerian Law School in February 2018. His arrival at the Nigerian Law School Bwari was greeted with an outstanding expression of happiness and hope by the staff of the institution. While Prof Chiroma’s reception by staff may be the normal sentiments of Nigerians whenever a new helmsman is appointed for a public institution, I think Prof Chiroma’s case is special and different. Chiroma has not come to head the Nigerian Law School as a stranger. He was the pioneer Deputy Director-General and Head of Yola Campus of the Nigerian Law School from 2011 to 2016. During his tenure at Yola, he was actively involved in the reform of legal education curriculum and methodology at the Nigerian Law School. He played key role in the Law School Externship Committee in 2012 for the reform of the attachment programme and took part as a resource person in the many academic retreats of the Law School. Before his tenure as Deputy Director-General Nigerian Law School, Prof Chiroma was a member of the Council of Legal Education, Dean of the Faculty of Law University of Maiduguri, and consultant to the Nigerian Law School on Legal Education IT infrastructure assessment. Prof Chiroma holds the Bachelor of laws (upper division) of the University of Maiduguri, Master of Laws and PH.d of the University of Jos and called to the Nigerian Bar in March 1988. In 2005 he was appointed Professor of Law. Prof Chiroma has served on accreditation teams of both the National Universities Commission and Council of Legal Education for the accreditation of Law Programmes and Law faculties in Nigeria. Perhaps, Prof Chiroma’s strongest strength is that he is a radical legal education reformist who believes that Legal education at all levels must focus on an integrated knowledge, skills, competencies and values approach and that our method of teaching must be radically moved away from rot traditional learning that dominates our legal education in Nigeria to learner-centred interactive and experiential education. He believes that we must set goals and objectives for legal education at both the University and vocational training and that the Nigerian Law School should seriously focus on real vocational/professional education otherwise the Nigerian Law School will continue to serve no purpose. He believes that learning must be outcomes based. Prof Chiroma is a foundation member of the clinical legal education movement in Nigeria. He is the Vice President of the Network of University Legal Aid Institutions (NULAI) Nigeria. NULAI Nigeria drives the advocacy for clinical legal education, reform of legal education, justice education and access to justice. Chiroma is also an active member of the Global Alliance for Justice Education (GAJE). He was the founder and Coordinator of one of the first University based Law Clinics in Nigeria – University of Maiduguri Law Clinic. Chiroma also set up the first Law Clinic at the Nigerian Law School Yola campus. Chiroma is an active member of the Nigerian Bar Association and understands the role of the Bar in the reform of legal education and the legal profession. He had at one time served as a member of the legal practitioners’ privileges committee for the selection of Senior Advocates of Nigeria. The quality of legal education impacts so heavily on the quality of the legal profession- the Bar and the Bench. The quality of our legal education impacts so heavily on access to Justice, law making, law enforcement, governance and administration, corporate management, human rights, democracy, rule of law, dispute resolutions, peace and security, social values and Justice and corruption and ethics, orientation, and economic advancement. The quality of legal education impacts so heavily on consumer trusts for legal services and on job opportunities for lawyers. There has never been a time such as now when the standard of our legal education has been so challenged. From 2006 to 2012 the Nigerian Law School showed leadership in driving a new horizon to raise the standard of the legal profession through legal education at the law school level. That drive was not sustained for long. But even the best standard of legal education at the Nigerian Law School will not significantly alter our fate in this country unless we also focus on the standard of legal education at the university level. The Council of Legal Education, the Nigerian Bar Association and the entire legal profession have only paid lip service for many years on the subject of legal education in Nigeria. The Bar has actually been disinterested and yet the Bar dreams of reforming the legal profession. Prof Isa Chiroma as the new Director-General Nigerian Law School and the alter-ego of the Council of Legal Education is in a great position, and he has the knowledge, experience, and competence to set a new conversation on legal education in Nigeria and set a new bar for the future of the legal profession. We expect that Prof Chiroma will lead the reform and transformation of the Nigerian Law School to a modern learning environment where classes are small (15-30 students per lesson); where training is truly vocational and more than fifty percent of the present curriculum contents discarded as garbage; where students are treated fairly and with dignity; where the infrastructure is no more primitive; where there is massive use of technology for training; where its graduates are able to apply and receive transcripts and reference letters in quick time using technology hundred percent; where staff are treated fairly and given equal opportunity; where staff welfare and development is given priority and those who are not trainable shown the way out. We expect that Prof Chiroma will help drive massive curriculum and teaching methodology reform and transformation at the LLB level to enable a seamless transition to vocational education and professional training of our new wigs. We expect Prof Chiroma to support the NBA position to deregulate the Law School programme for other training Schools to join the Nigerian Law School and having an independent Council of Legal Education manage a central curriculum and bar examination for all law schools. If we do not reform legal education in Nigeria, we will never be able to reform and transform the legal profession. If we do not raise the standard of legal education in Nigeria, we will never be able to raise the standard of legal practice. Prof Isa Chiroma’s presence in this discussion now brings hope, great hope. Due to increasing demands for our services, we wish to officially publish the rates for our various services in order to serve you better. Kindly go through the rates below and call in to have your apartment reviewed. 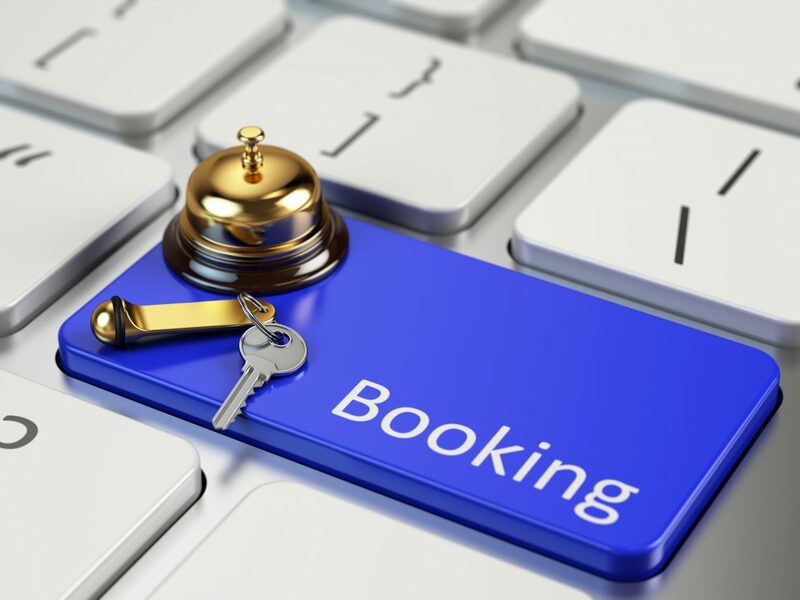 You could also call in to have your apartment placed on the Home Page, “Suggested Apartments & Sponsored Apartments”, as we will be making changes to all current apartments placed on the Home Page in preparation for the 2018 Bar 1 & Bar 2 rental seasons. The Home Page placement gives an apartment great accessibility, larger viewership from prospective tenants and high rentals. 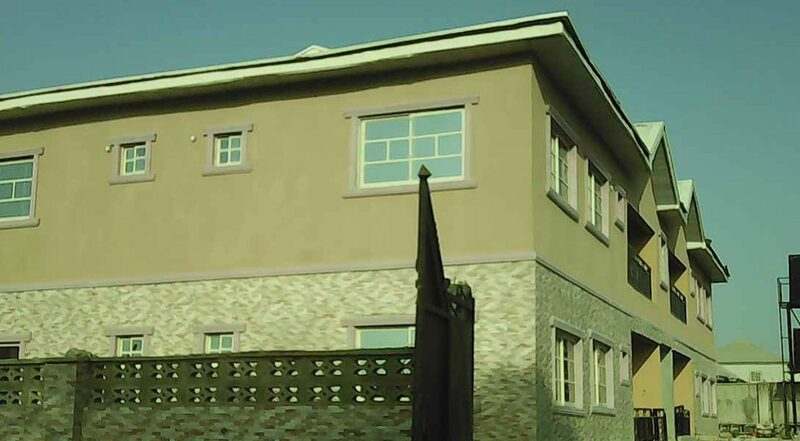 For the new developers who wish to consult us for professional advice on the best practices, facilities, appliances, furnishings and technical services in building an ideal student apartment with minimal or no errors, kindly call in and we will be glad to guide you through the processes at a minimal cost. 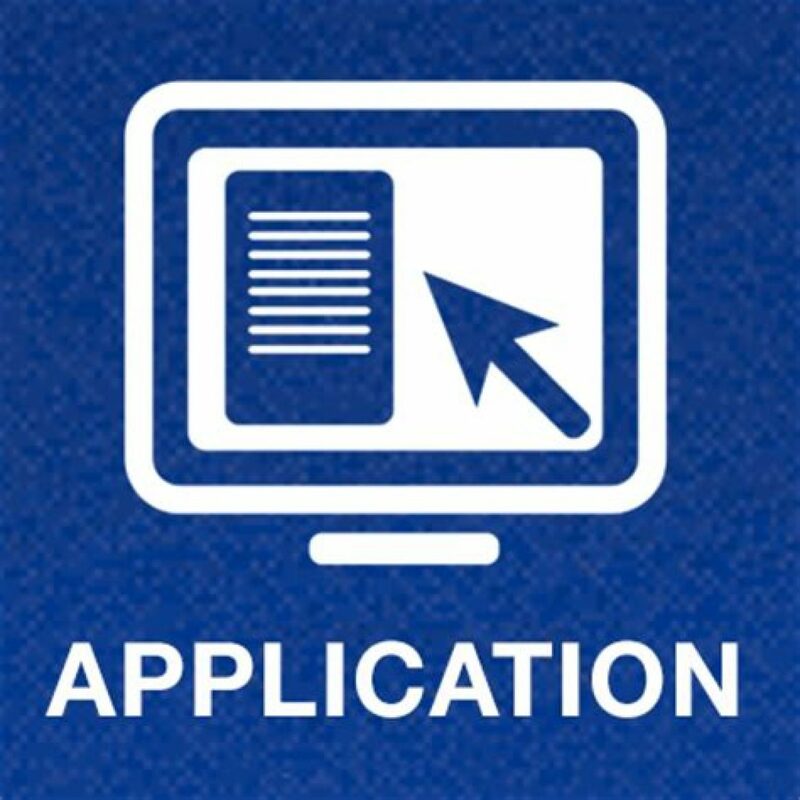 N/B: IF YOU PAY FOR PUBLICATION OF APARTMENT ON HOME PAGE,YOU ARE AUTOMATICALLY ENTITLED TO A REVIEW OF APARTMENT AT NO EXTRA CHARGES. Congratulations to all the bar finalists who made it at the bar finals examination, you are all welcome to the prestigious legal profession. Follow Merelam on YouTube for Homemade Sugar wax for hair removal and subscribe to her channel. https://t.co/0pUCgu09BX.